Crocs On The Catwalk? You’ve Gotta Check Out The New Collection! When you think about Crocs you instantly picture a certain style of shoes. You associate the term with comfortable footwear. Something that you’d wear for a relaxed, easy look. Those were my exact thoughts as well. But I always wanted to be able to pull off Crocs for a party as well. So what do you do when you’re a Fashion Writer at POPxo and get the opportunity to attend the launch event of #CrocsXNidhiMunim? You grab it! 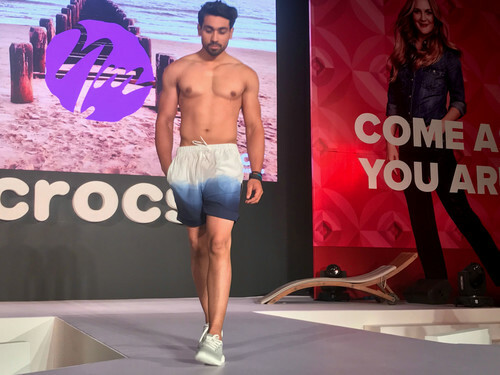 Before I get started about Crocs’ new collection, here’s a little introduction of Nidhi Munim. Nidhi is one of the leading beachwear designers in India. Celebrities like Deepika Padukone, Ileana D’Cruz, Nargis Fakhri and many more worn her designs. 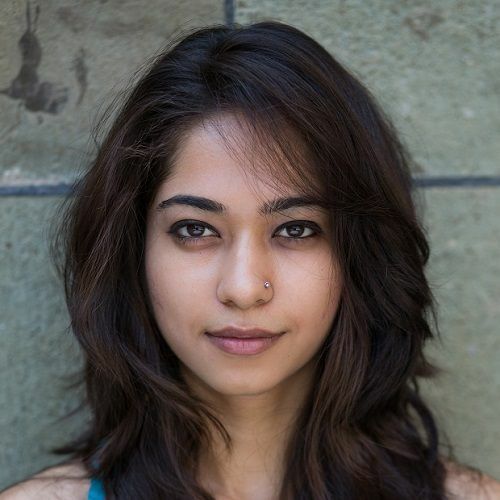 To top that up, her work has also featured in the Kingfisher calendar and worn by contestants of FBB Femina Miss India. Nidhi believes that being stylish starts with being comfortable in your own skin. She took the initiative to design swimwear for plus size women and carved a niche for herself in the industry! 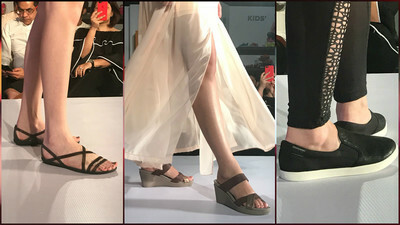 When asked about her collaboration with Crocs, she said that she’s incorporated a very Indian design in the footwear while keeping it trendy yet comfortable. She kept a tropical theme in mind while designing the collection and made sure it’s comfortable and stylish at the same time. Does it get better? Of course! 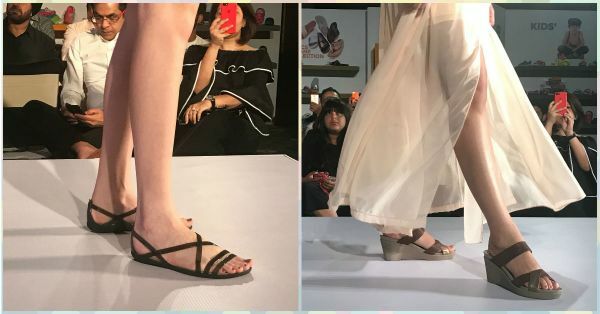 The CrocsXNidhiMunim collection also has a range of gorgeous heels that are just what a girl needs to carry for a vacation. As the show started, I noticed how the footwear had tassels, beads and a slight dash of bling. There was also a huge variety of shoes for men. From slides to sneakers, name it and it was there. 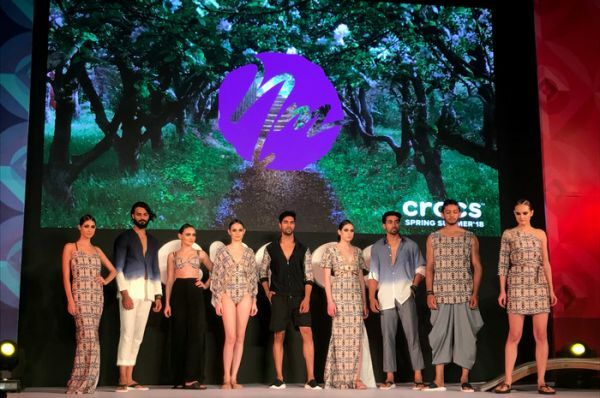 The models looked stunning dressed in Nidhi Munim and the Crocs completed the look just perfectly! Just when I thought this couldn’t get any better, Gauhar Khan closed the show! Wearing a gown that spoke class and heels from the new Crocs range, she looked all shades of gorgeous. 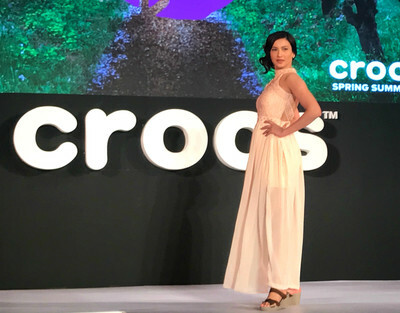 My experience at the #CrocsXNidhiMunim launch was quite amazing and I got myself a pair of Crocs from there right away! So what are you waiting for? Go grab one of these trendy babies for your next vacay! P.S: Thank you Crosshairs Communication for organising a fun filled evening with shoes that we really can’t stop obsessing over!